Very few social media apps have had an impact on our lives like the (infamous) Whatsapp has. It started about a decade ago, but in Pakistan it came to be known somewhere around 2014 ~ 2015, with the advent of 3G and LTE, that is. Due to its simplicity, ease of use and absolutely free of charge it was a Godsend that actually replaced and in fact killed MMS. Till then MMS was still in use for sending voice, photo or small video clips. Whatsapp changed that forever. Over the years many iterations and versions followed each promising more features, checks and security updates. And frankly here in Pakistan it has become the de facto medium of communication. It’s use for personal, official and business purposes is phenomenal. 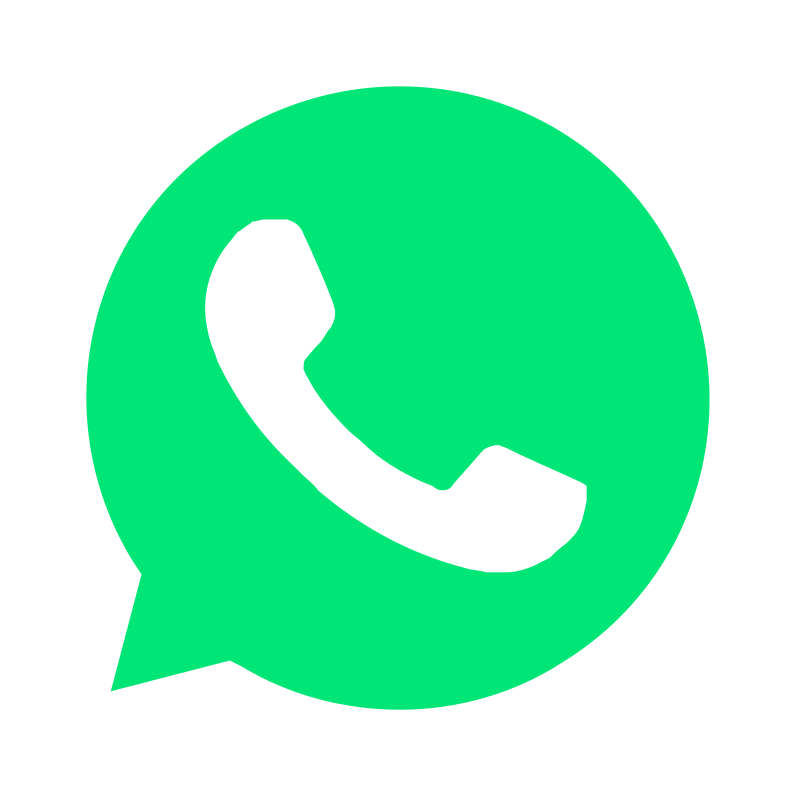 While it is good to have a technology that promises 24/7 connectivity to almost anyone anywhere in the world (except for maybe Middle east countries), this thing Whatsapp has its down sides too. More of it owing to our misuse or abuse of the app. You wake up in the morning at 6 am to start your day (thankfully I switch off WiFi and mobile data when going to sleep), you turn on the cellphone data or WiFi and there it hits you smack in the face with 634 messages from people you may or may not know, or may not even like to know. Some ambitious property dealer will have created a group overnight and added you in to it, and will be bombarding you with messages and photos, urging you to buy or invest in a property which you no want to buy or worse still cannot buy. Then there’s this habit of sharing anything or everything of no value at all, be it photos, videos messages by friends. There’s still people who will by force send you political, funny or religious stuff, not to mention the friends in a group who will want to sell you something. And talking of groups there’s no sense of discipline or what stuff is to be talked or shared in a group. Rarely will someone bother to answer a friend in a group if he asks for help. I say what’s the use of an app that promises connectivity but no one bothers to reply. Then there’s that category of people who are addicted to it, who will use it while, eating, working or even sleeping. Just wondering how it has started affecting our lives! Here we are all, sitting at the dinning table and two of them will be lost in conversation with someone in another corner of the world. Is technology a bad thing or are we bad users? You’re connected to the whole world but disconnected with the people around you. It is painful indeed at times. Having had seen its ill effects on children I got them simple text and call phones, Nokia type which has made life easier to some extent. This wasn’t an impulsive decision it was the result of a deliberate thought that came in to my mind seeing the disconnect we were going through. And to some extent this is true for almost all social media apps. There are people who have this great unflinching urge to take a photo of a dinner table, car, surroundings, or anything, ignore the people all around and share it with groups. It is as if there’s prize to be won by the first one posting an image. A nephew once narrated an incident that happened in his office. They were supposed to go to a meeting, and there’s this guy who goes to the place much before the appointed time, takes a photo of the venue and shares it on the company whatsapp group with the title, “where’s everyone?”, knowing full well that the boss is also a part of the group and will see his punctuality (sic). So that’s how we can use this medium to our liking. And then there’s another category who will call you from anywhere around the world with total disregard for your privacy or commitments. The intelligent ones usually ask, if you’re free to talk, or when can I call you. You are with a friend at a dinner and suddenly he gets a ping and there goes your conversation, as he gets lost in his cellphone. Worst of all there have been traffic accidents and people have lost lives while texting. Could there be a way to control all this? This is all loud thinking I am doing.